I can’t help but begin this post being annoyed about writing it. Not because I don’t enjoy penning pieces for Bikes n’ Stuff, but because I wrote the whole darn thing once already and just as I pressed ‘publish’ it disappeared. So here we go again. I think I began something like this…. My mum is the kind of woman who gets an idea in her head and just goes for it, something I’ve probably inherited from her. You could say that in some ways it’s Mum’s ‘fault’ that I dropped out of Art College and ultimately became a pro-snowboarder, because way back in my late teens Mum impulsively decided she wanted to be ski-bum for the winter and spend a whole season skiing. I immediately dropped everything and headed to the Alps, where she said I could stay with her on the proviso I did all the cooking. So along with getting my first sponsor, I ended up learning how to cook, something I still really enjoy doing. 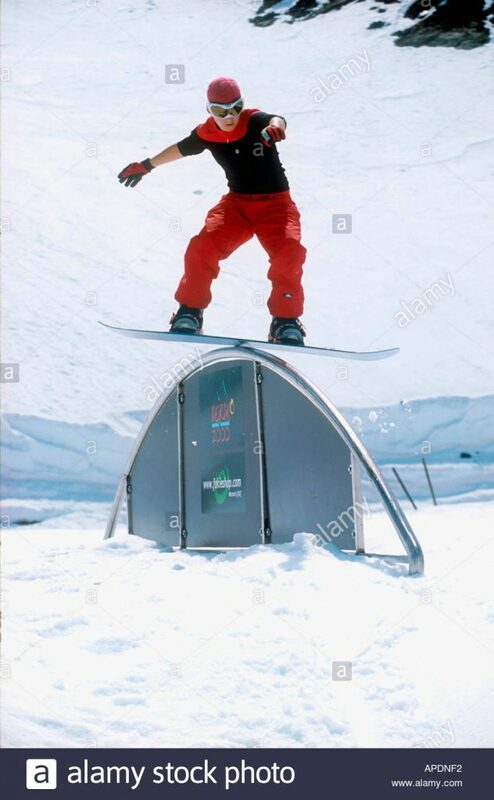 Check out the photo I found of myself snowboarding on Google Image search! Anyway, this winter, Mum decided she’d had enough of the cold, dark English winter and after recently downsizing and making a bit of money she decided she would up sticks to sunnier climes. The place she chose, La Gomera is a geological marvel, geology being something that interests Mum, plus the island is a lot ‘greener’ than some of the other Canary Islands. Add to that a whole load of sun and warmth and she was sold. Like any sensible cyclists, one of the first things we did once we’d accepted the invitation was check out the roads on Google Maps and see what the island looked like for cycling. Once we saw what we could ride, we booked our bikes on the plane (at vast expense, needless to say). Love it here soooooooo much. I’ve been having such a great time with my family for a start, then there’s all the amazing cycling and swimming and unlimited free exercise classes including TRX, crossfit, yoga, pilates, Kettlebells etc. Oh and absolutely heaps of food. My kinda holiday ??? Once on the island, we enjoyed wonderful sunny days by the pool with Mum and my brother and his family and made full use of the free exercise classes put on by our hotel, Hotel Jardin Tecina. When we explained to Mum that we were going to cycle up a giant hill for an hour or two, Mum thought we were mad, and she continued to think that every time we went. Maybe we are! I also couldn’t pass up the opportunity to make a short video that I posted on my YouTube channel. When it comes to winter sunny cycling, the Canary Islands are really ticking all the boxes for me – Mallorca doesn’t get warm till later in the year, ditto Girona, nice though it is. So to make up for all the time off the bike last year, Dave and I have booked a trip to Gran Canaria to ride with Free Motion Bike Centre, who organised all the rides (and bikes) on my trip there last year with Polartec. Yippee!